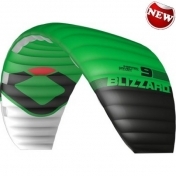 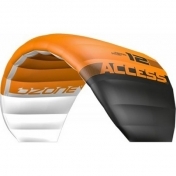 2018 Ozone Subzero V1 5.0-13.0 m2, complete, from 1189,00 €, pyydä tarjous! 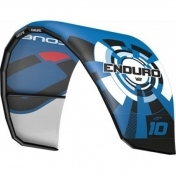 2018 Ozone Subzero V1 Ultralight 5.0-13.0 m2, Kite Only, from 979,00 €, pyydä tarjous! 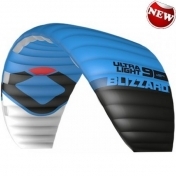 2018 Ozone Subzero V1 Ultralight 5.0-13.0 m2, Complete, from 1.399,00 €, pyydä tarjous!